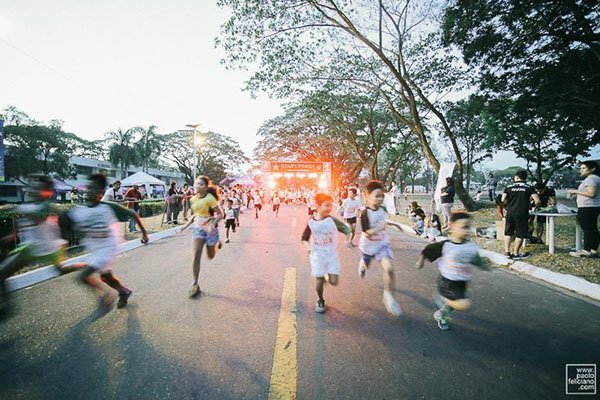 Are you ready to run your first 42.2 km marathon this year? 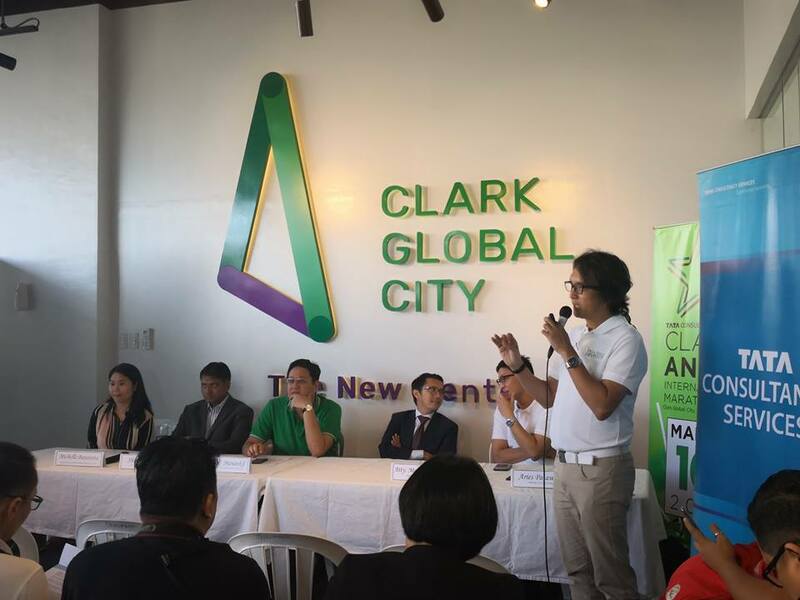 You still have 2 months to get yourself into shape. 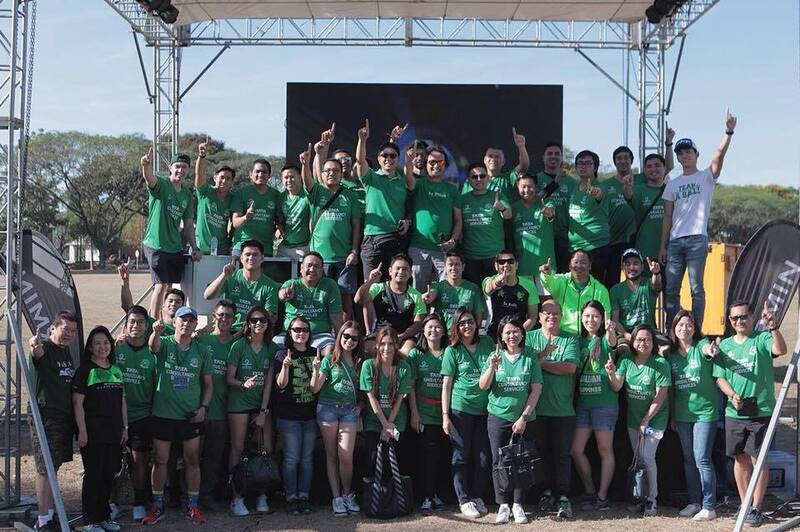 For as long as you are running regularly trying to follow the program, you should be fine. 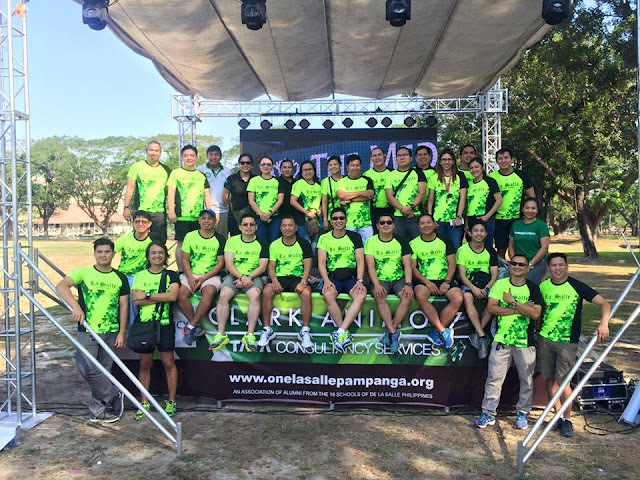 Begin to ramp up your mileage in preparation for this race. So flex those muscles and conquer your first marathon with the 10th TCS Clark Animo International Marathon on March 10, 2019 at Clark Global City. 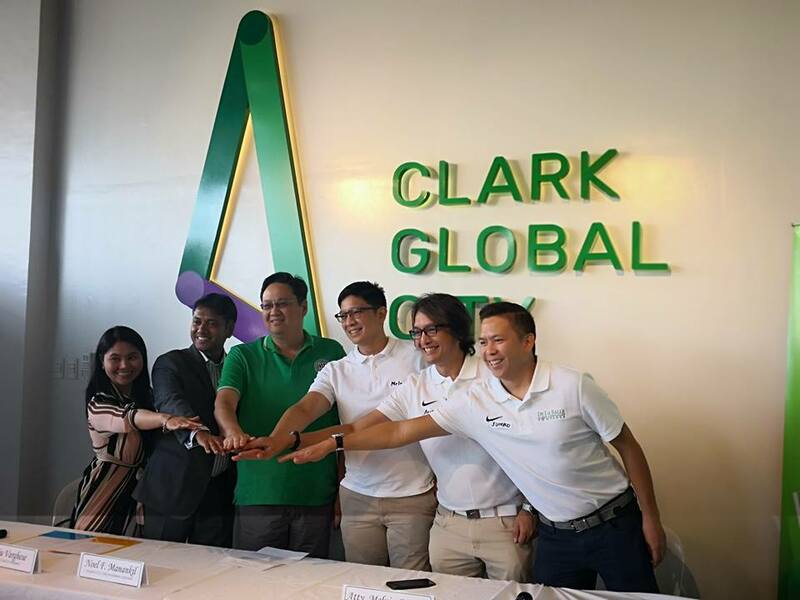 To those coming from Manila, The TCS Clark Animo has transportation arrangement via P2P in Trinoma and Clark Global City. The race is internationally certified by the International Association of Athletic Federations and the Association of International Marathons and Distance Races. 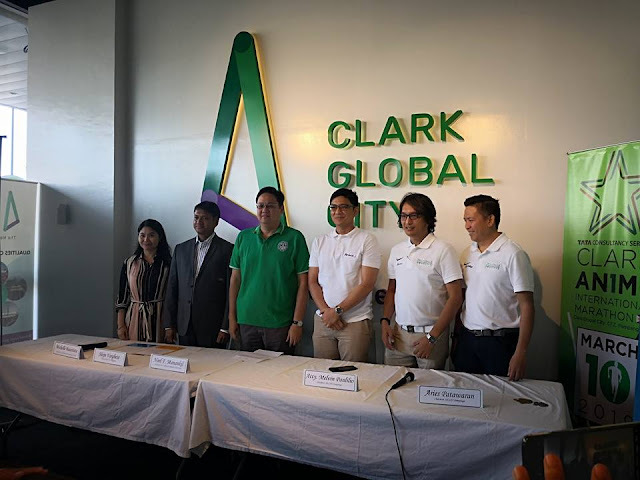 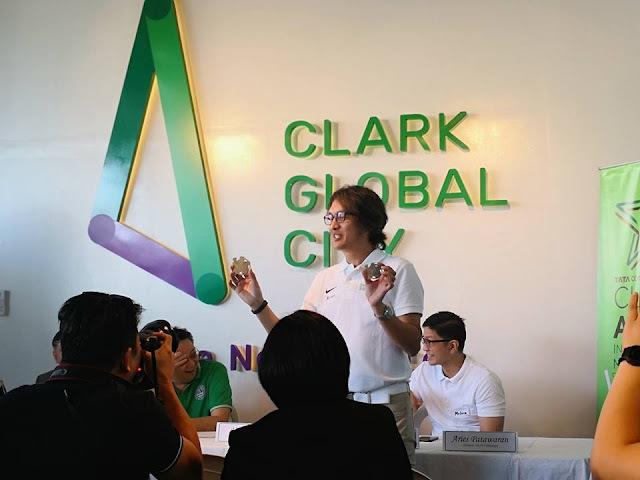 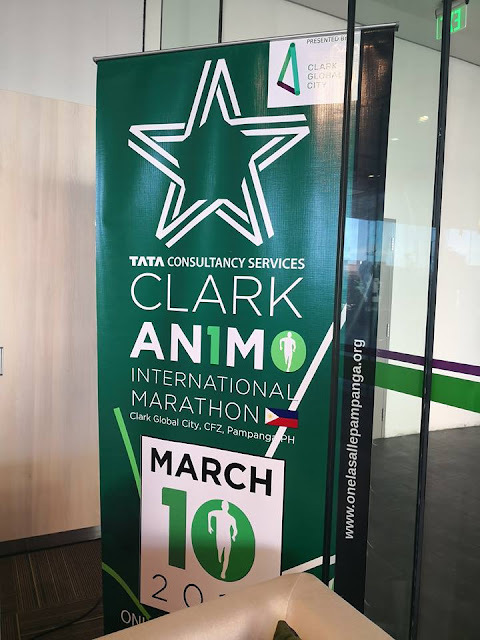 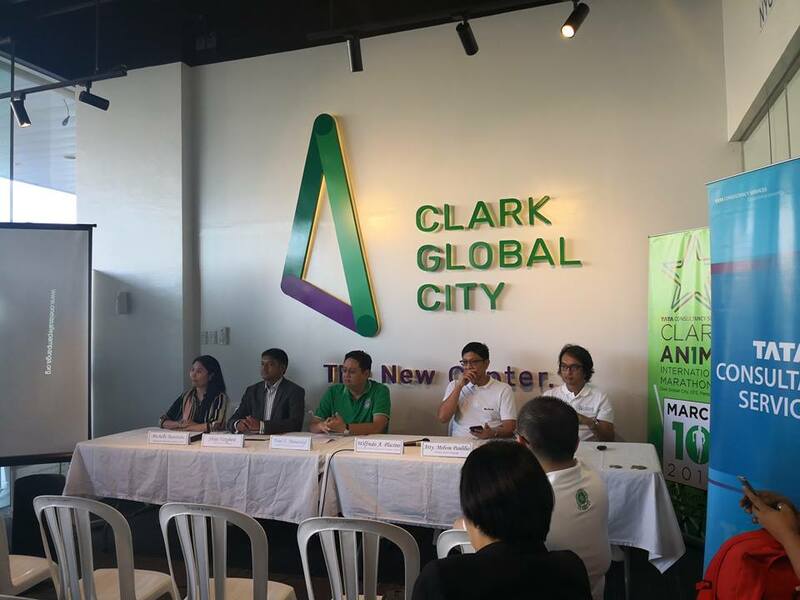 The De La Salle Alumni Association Pampanga Chapter is to set to hold the 10th TCS Clark Animo International Marathon on March 10 this year, promising a more fun and exhilarating run to this year’s event with internationally certified courses and special activities. “We initially had 600 participants on our first year,” Atty. 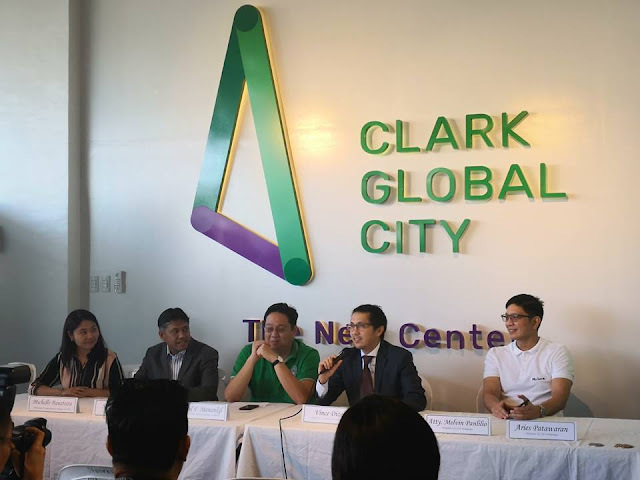 Melvin Panlilio, President of DLSAA – Pampanga, said. 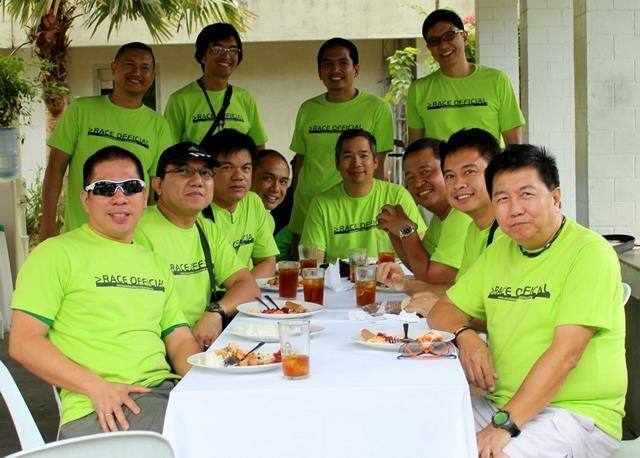 “But our runners and members of DLSAA-P gradually grew through the years, giving us the opportunity to give back to more beneficiaries. 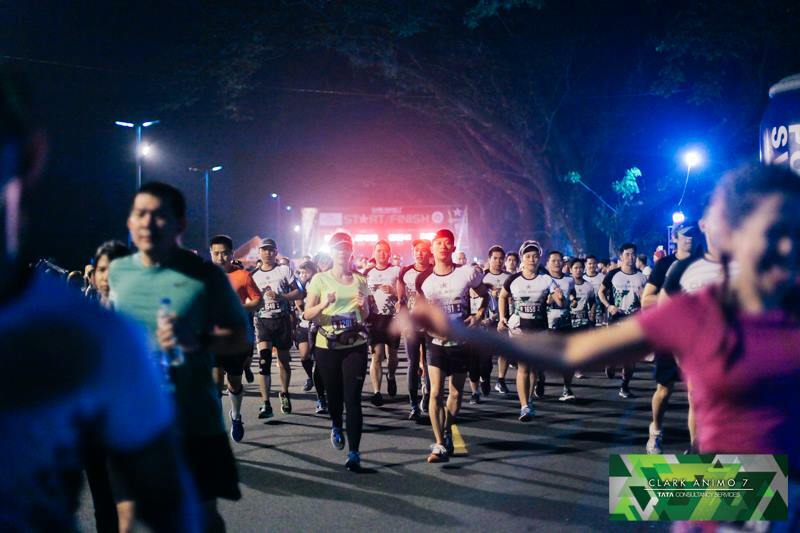 Gun start for the 42 km distance will be at 2 a.m.; 4:30 a.m. for the 21 km; 5:30 a.m. for the 10 km; 5:45 a.m. for the 2.5 km; and 6 a.m. for the 2.5 km. Runners are expected to be at the venue 30 minutes before their gun start.